Whitstable Stove Shop. 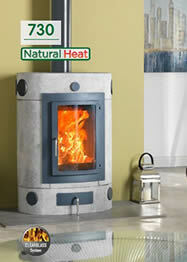 Ecco stoves, for whole house heating. 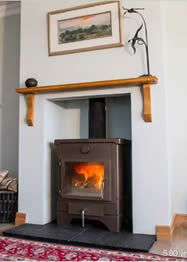 Log burning and multi-fuel stove installations throughout Kent. Whole house heating with slow heat release technology. 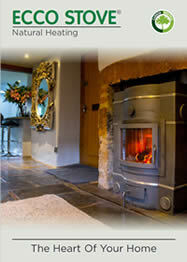 Ecco Stoves price list, please click HERE. 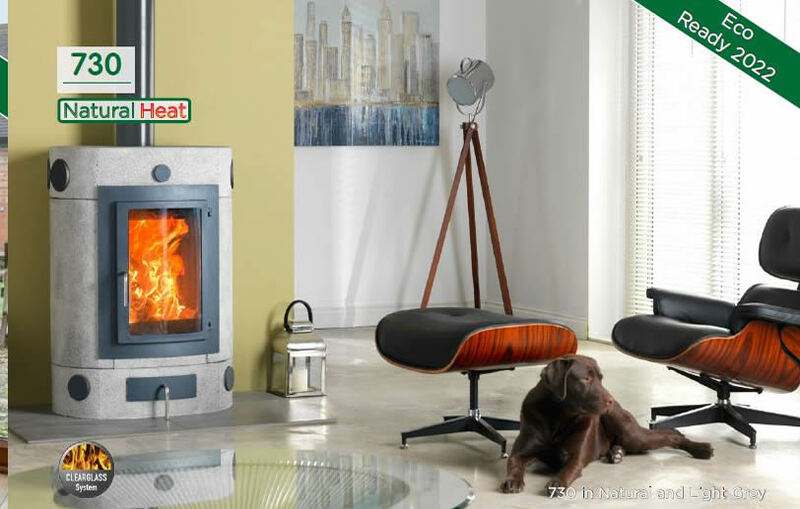 Slow heat distribution technology helps heat a large area with high efficiency. 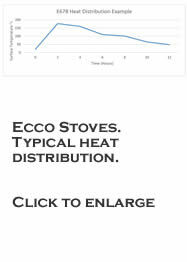 Ecco Stoves. Long lasting heat from 2 daily fires. Heat is retained from the fire by passing the flue gasses through the contraflow channels and absorbing the heat in the Silicon Carbide body. 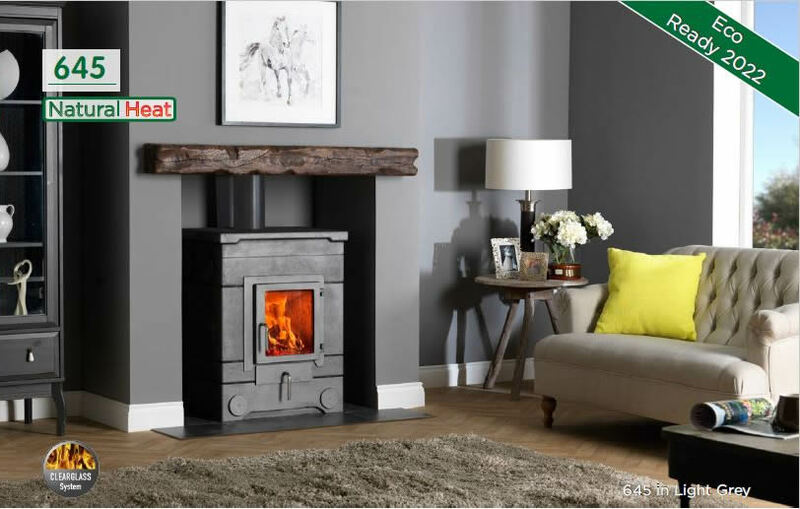 The heat is then gradually released from the stove over a 7-12 hour period, reducing the need to continually load fuel throughout the day. 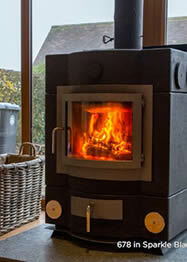 The Ecco Stove is a hybrid masonry heater with a performance that blends the best of a traditional metal stove with that of a masonry thermal mass heater. 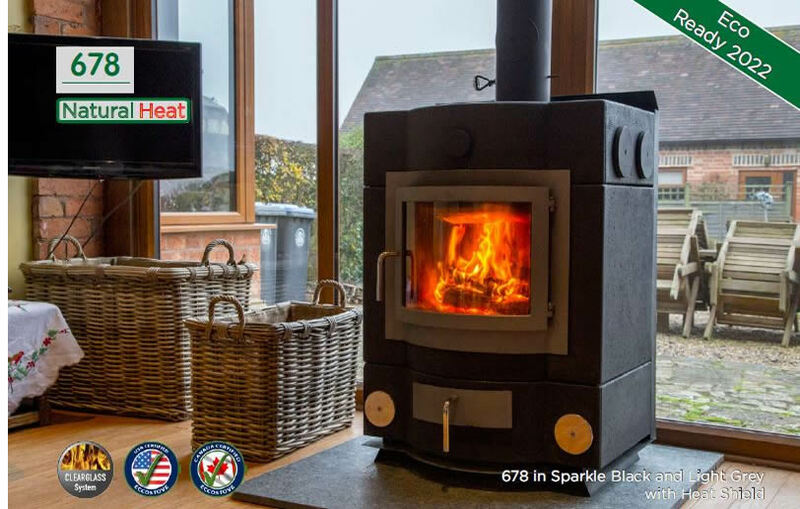 It is designed to burn at a highly efficient level, capturing as much of the heat potential as possible while distributing heat evenly over a large area. 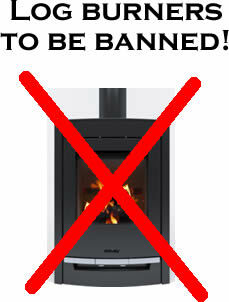 Beat The Ban - All Ecco stoves meet the current requirements and proposed 2022 particulate and emission requirements. 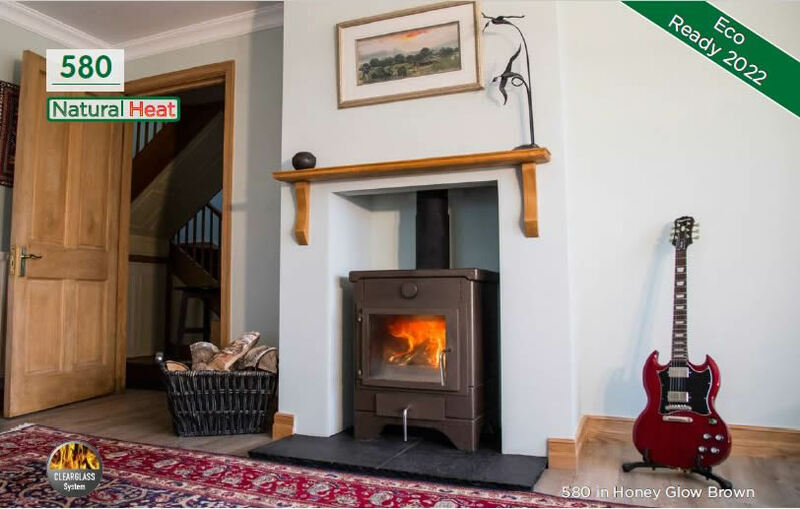 P.S: Find out what people think about the Ecco Stove on this video and don’t forget to LIKE their Facebook page to keep up to date with news and offers. 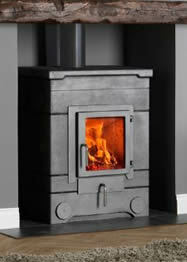 Come back to us to purchase your stove and arrange your installation.